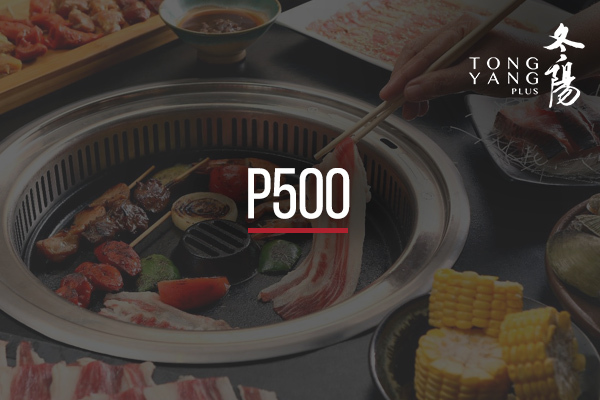 Grilling and hotpots are two of the most endearingly beloved cooking methods for many Filipinos, and it stands to reason. After all, for a lot of people, there’s something inherently fun and animated about gathering around a grill. And as for hotpot – well, who can say no to a bowl of hot soup, especially on a particularly bleak and dreary day? 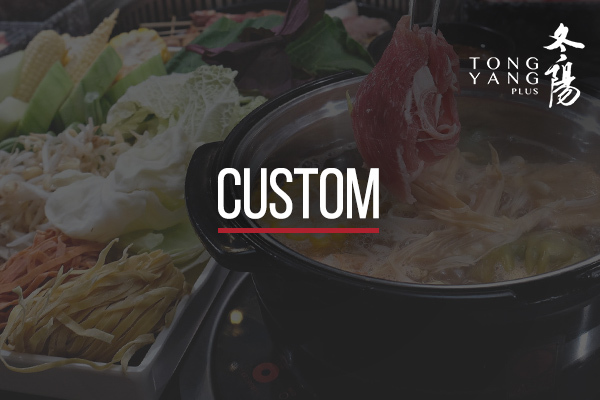 Tong Yang Plus brings grill and hotpot to a whole new level by offering an eat-all-you-can buffet featuring unlimited fresh seafood, meat, and vegetables. Stop by with your family or friends and discover why Tong Yang Plus is beyond what you expected. Tong Yang Plus eGift is NOT VALID for use in NIU, Four Seasons, Vikings and The Alley.